Home / News / News! 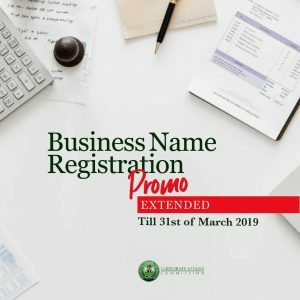 BeejaySax Live 2018 To Hold in May! News! BeejaySax Live 2018 To Hold in May! 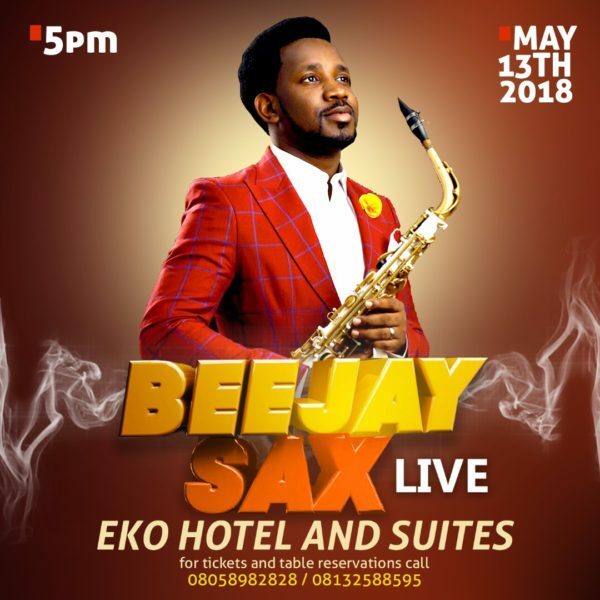 Premium Saxophonist, Beejay sax sets out in 2018 with what can be described as Nigeria’s Biggest solo event – “BeejaySax Live” which is set to take place at the Eko Hotel And Suites Victoria Island, Lagos, Nigeria.